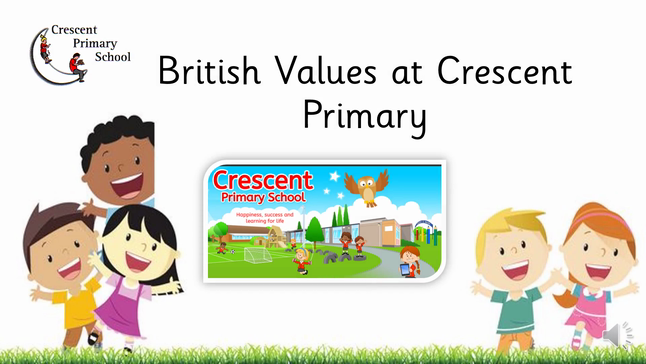 At Crescent Primary we actively promote 'British Values' through our social, moral, spiritual and cultural education. We value diversity and differences in our school and celebrate these through our ethos, culture and approach to learning. This video outlines how, we at Crescent, promote these values. 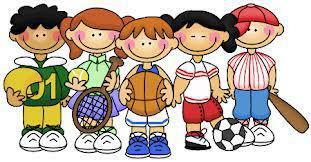 This term our Family Parliament ambassadors will be organising a Yr 5 sports afternoon. They will group the children, decide on the sports they will play, record scores and announce the winning team. The ambassadors will also take lots of photos and will them with share with you! They are really excited to start planning! After the sports day, the ambassadors are going to share the event with the other family parliament members. 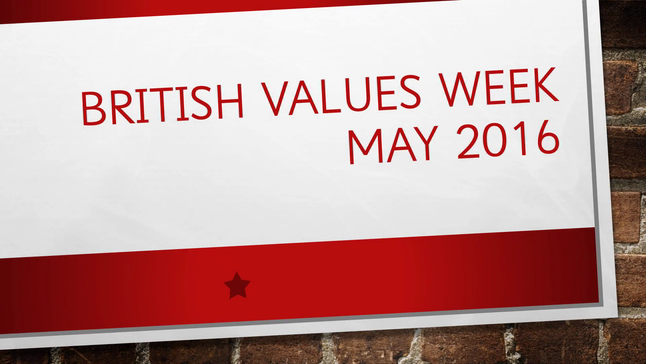 British values week was a success! activities around British Values. Each day will be themed around one of the values and each key stage have exciting lessons, activities and visitors lined up through out the week. Watch this space for updates on what we got up to!